CEDE 2018 again focuses on the integration of business and science – the exhibition will be accompanied by 2. Polish Union Dentistry Congress, patterned on substantive standards of the French ADF and FDI congresses. “Nowadays, the best exhibitions cannot function without a good educational part. With the growth of online sales and the expansion of the networks of direct sales representatives, the days when the success of an exhibition was measured only by the number of visitors at the stand have ended. Science and business naturally integrate” – says Prof. Marzena Dominiak, President of the Scientific Committee of the Polish Dentistry Union Congress. Everybody is invited to Poznań: dentists – experienced and beginners, technicians, assistants and hygienists, office managers and those who cooperate with the dental industry on a daily basis. 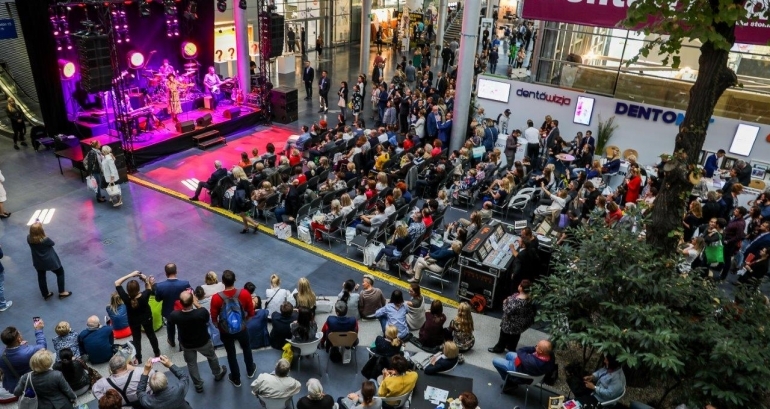 The exhibition will take place at Poznań International Fair grounds and will traditionally be available free of charge upon prior registration. CEDE 2017 from DENTONET on Vimeo.